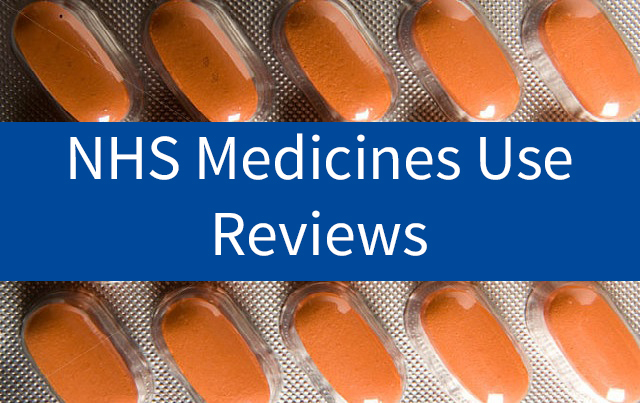 Universal Pharmacy is pleased to announce that we can now provide “medicines use reviews” to care home customers without you having to travel to the pharmacy. A “medicines use review” (MUR) is an appointment with a pharmacist to focus on how you are getting on with your medicines. Universal Pharmacy can provide an MUR to you in your residence. It is an NHS service – you don't need to pay for it. You can read more about MURs in this patient leaflet. Universal Pharmacy is proud to support the NHS Stoptober campaign, a 28-day national stop smoking challenge running in October. The campaign aims to help thousands of smokers to stop smoking with lots of free and effective support.